I had a shatter-mani playdate with my sister the other day -- we were like a couple of kids, mucking about with a range of OPI&apos;s Shatter polishes as well as Essie&apos;s summer shades (which include two amazing oranges). I opted for White Shatter to go over my tangerine Axxium: Like! 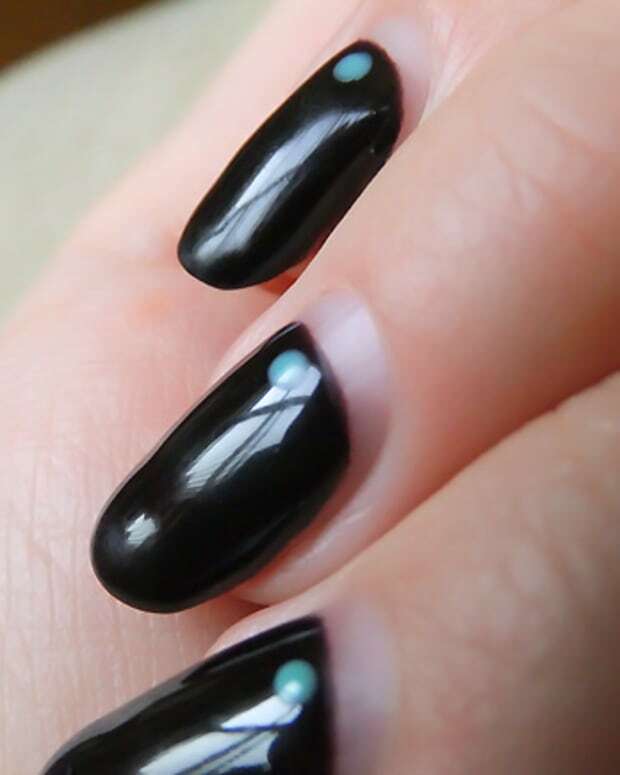 Someone asked whether shatter manis could be worn by grown-ups. 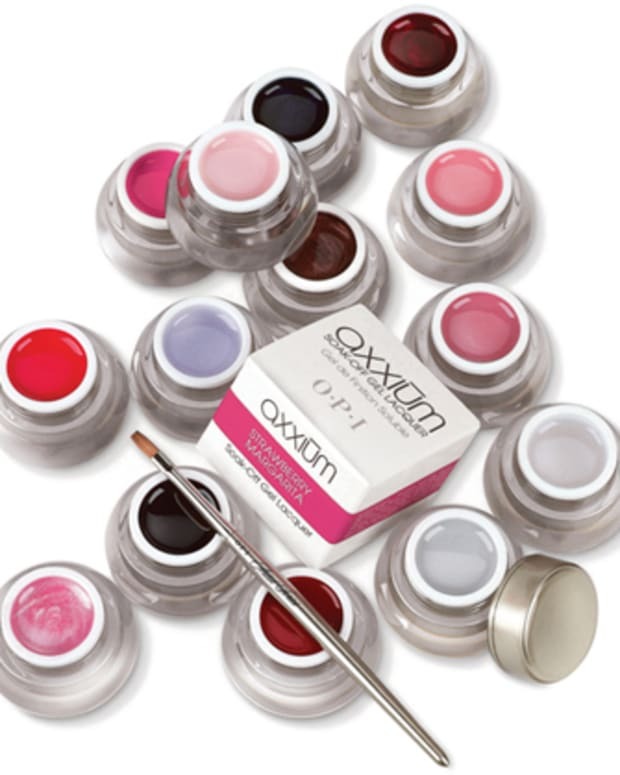 We say yes, absolutely, depending on where you work, which base+shatter shades you combine, and how you apply it. 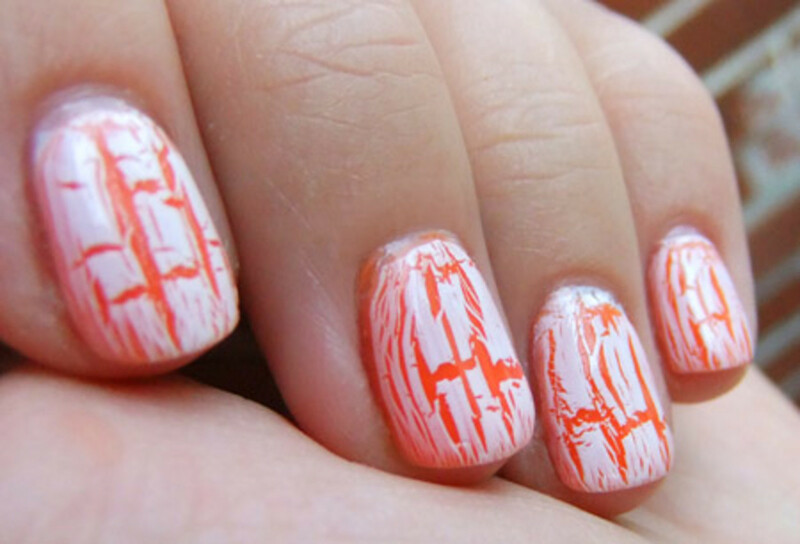 Do you agree about adults rocking shatter manis? 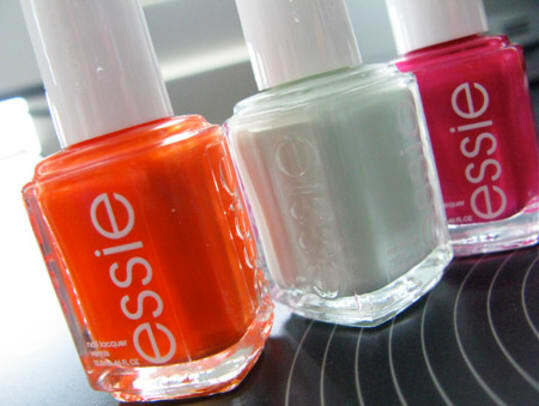 And re: Essie, I&apos;m drawn to Braziliant of course, but Absolutely Shore has caught my interest, too. You?